for $466,490 with 4 bedrooms and 2 full baths, 1 half bath. This 1,975 square foot home was built in 2018 on a lot size of 3852. 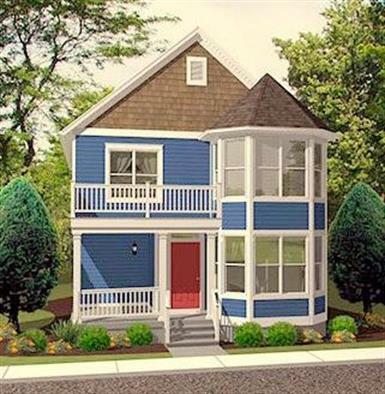 New proposed construction by Davis Homes in prestigious Herron Morton area! 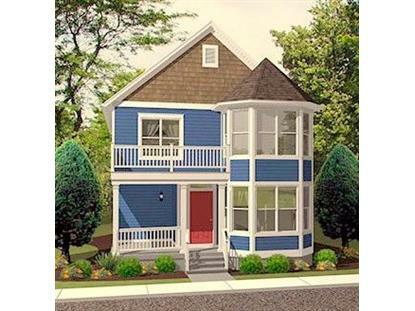 Buyer may choose specific home and features, but this example is the Fairfield elevation (see Davis Homes website). It is priced to include hardwood floors, ceramic tile, a 2-car garage and stainless steel appliances for this much desired home and location. This home is 1975 square feet and features 4 bedrooms and 2.5 bathrooms as well as a lovely front porch. Minutes from downtown, Mass. Ave. and lots of eateries. Easy access to I65 and I70. Very few vacant lots, so build your dream home in this highly desirable area!